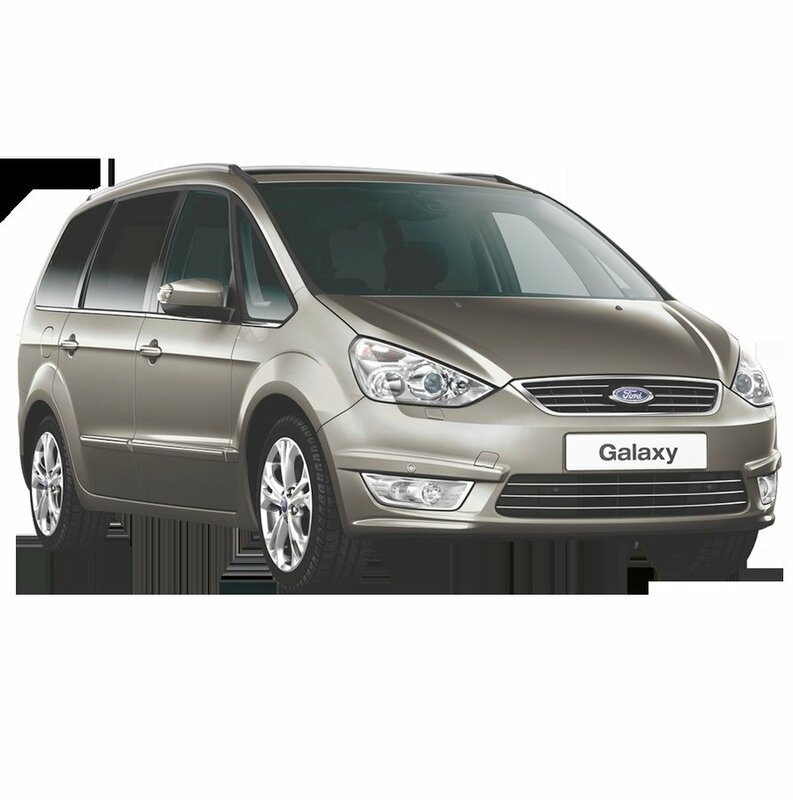 Headquartered in Paphos Cyprus, Nippy Turtle Car Rental is a leading independent car rental company. Nippy Turtle Car Rental offers an affordable, efficient service delivered in a friendly manner. We offer the option to either pay in advance online or upon collection or receipt of your car. 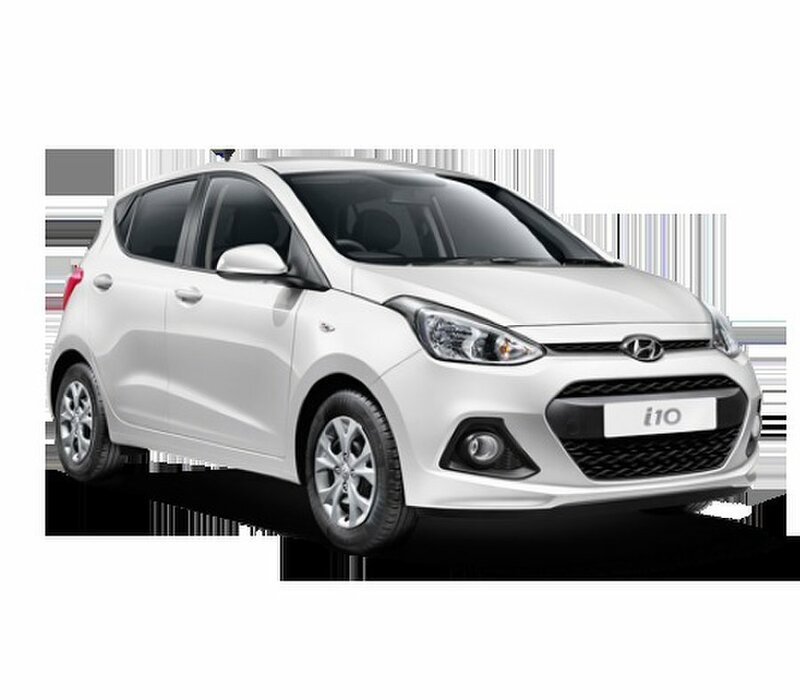 The processes are designed to keep you in control and help you benefit from great car rental discounts in Cyprus. 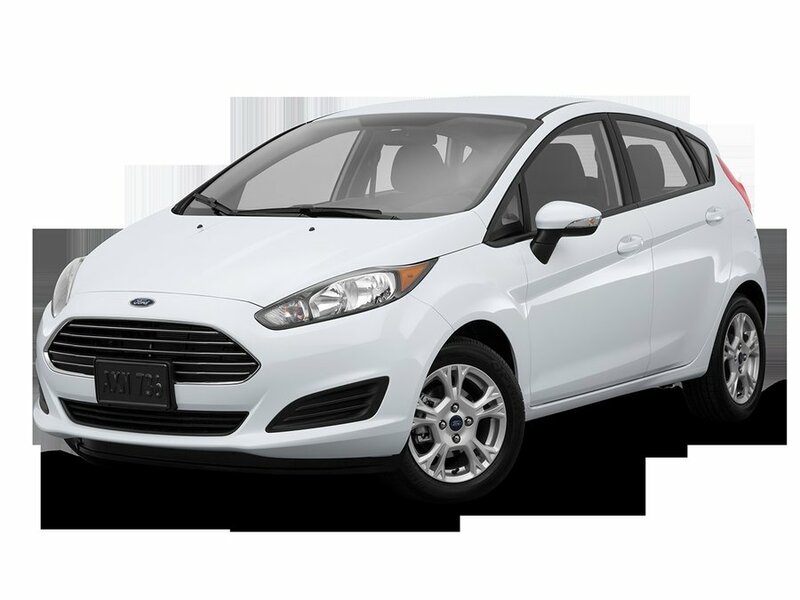 Nippy Turtle makes car rental in Cyprus easy with our affordable rates and wide range of models. Our offices are sited at convenient locations. 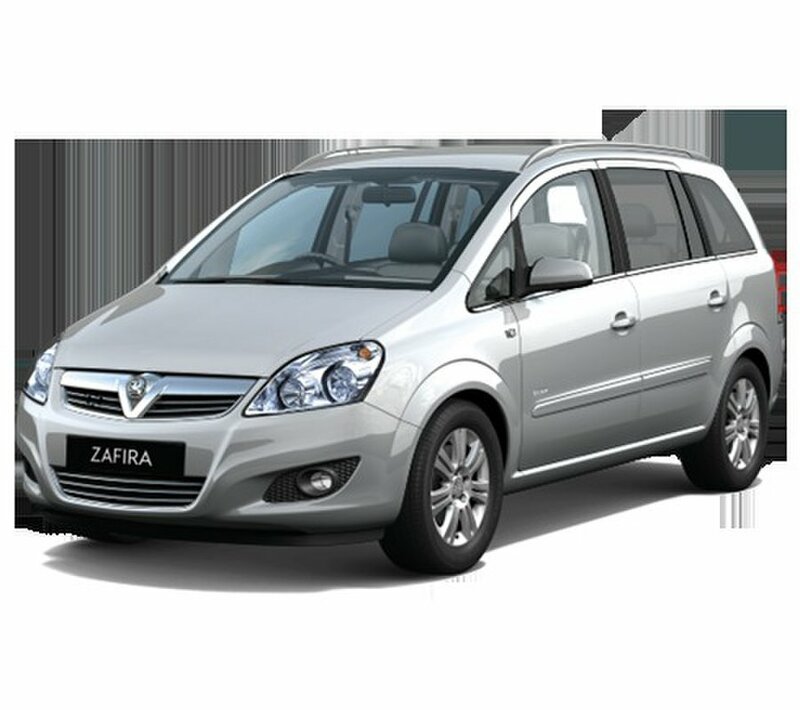 Alternatively with our rental car drop off service we aim to deliver your car to you within one hour of receiving your booking within the Paphos area. No matter what your Cyprus plans entail we have plenty of luxury and economy car rental options to accommodate your needs. 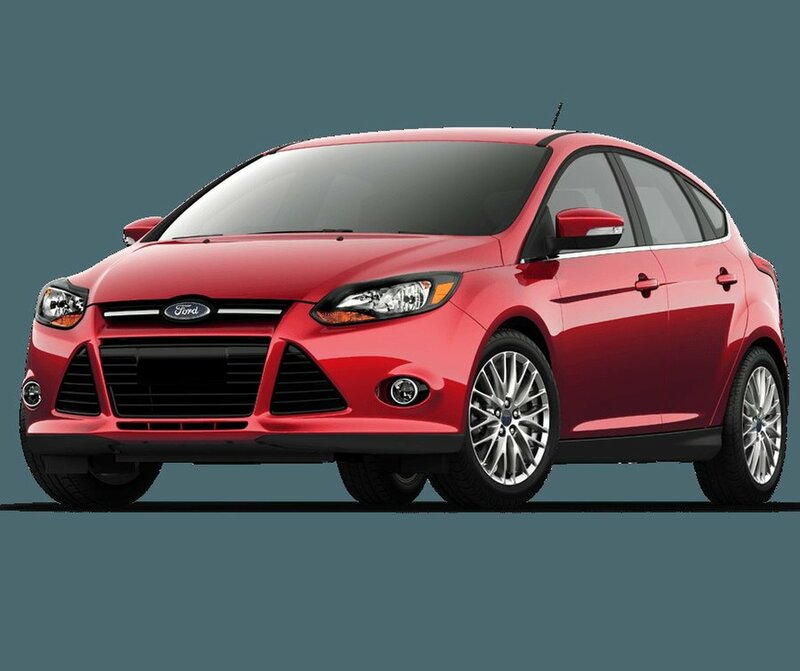 Get around in comfort, style and ease in a top brand, top quality rental car from Nippy Turtle. 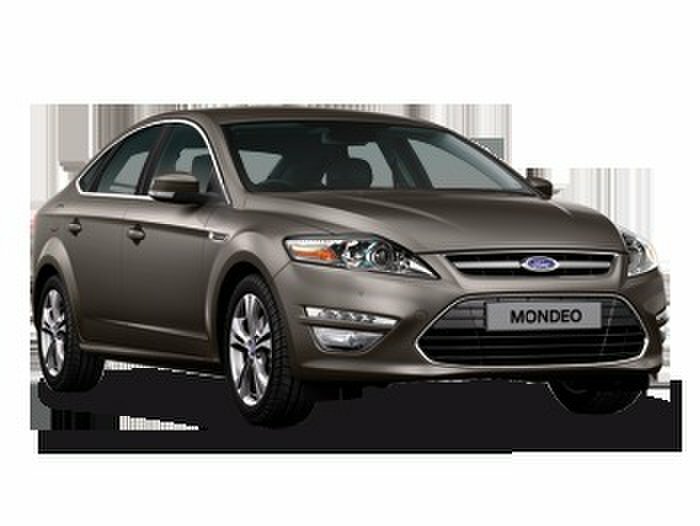 To ensure you visit as much of our beautiful island a rental car is the best way to get around. Prepare for our crystal clear sea with its rich marine life and Blue Flag beaches along the coast, the UNESCO World Heritage Sites in Paphos, mountains with forests and small villages inland and plenty of shopping and historical sites all over. For that special occasion or if you require a prestigious touch we are pleased to offer our chauffeur driven service. Let us whisk you and your partner to the venue of your choice or take you for a tour of the island. If romance is your aim then perhaps a chauffeured collection from your accommodation in one of our E350 Mercedes and then driving in style to Latchi Marina for a day’s sailing (or a romantic evening cruise) on a luxury yacht. Call 00357 26222933 for details. Your wedding day will be one of the most special events in your life. To lighten the planning load let us assist with your transportation requirements. 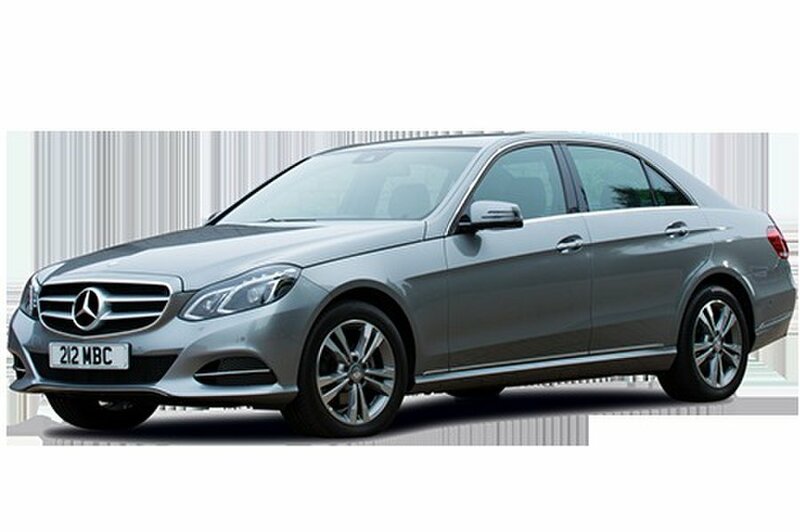 We have a fleet of Mercedes vehicles available as well as seven seat people carriers (Self-Drive or chauffeured). Please call to discuss your requirements in detail. We're linked with all the local restaurants, hotels and boat rental companies as well. Check them out!